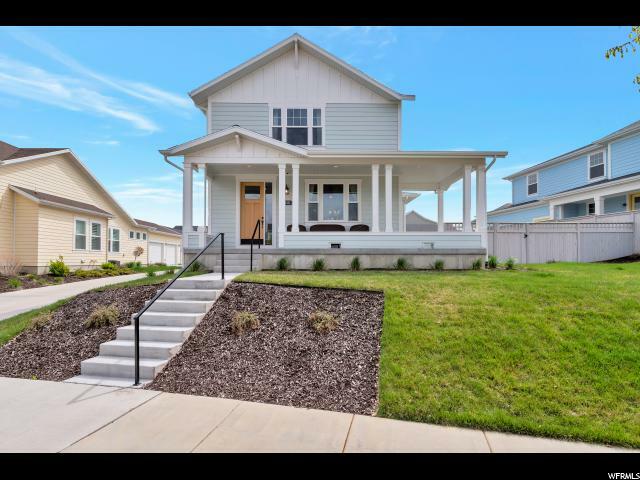 All DAY BREAK homes currently listed for sale in South Jordan as of 04/24/2019 are shown below. You can change the search criteria at any time by pressing the 'Change Search' button below.
" MOVE IN THIS MONTH! Amazing floor plan with 10 ft tall ceilings . Open layout with huge windows for that natural light to enjoy . Perfect for entertaining . Quartz counter tops, wood floors, stainless steel appliances and more . Fully upgraded. large corner lot with fenced in yard . 3 car garage. Call Joe for more info. HOA INCLUDES GYM MEMBERSHIP *POOLS* SPLASH PADS * THE BEAUTIFUL LAKE* BOAT AND PADDLE BOARDS WITH LAKE ACCESS* DOG PARK* BASKETBALL* TENNIS* VOLLEYBALL* NEIGHBORHOOD BIKING AND WALKING TRAILS, ALL OF THE GREAT PARKS & SO MUCH MORE!" 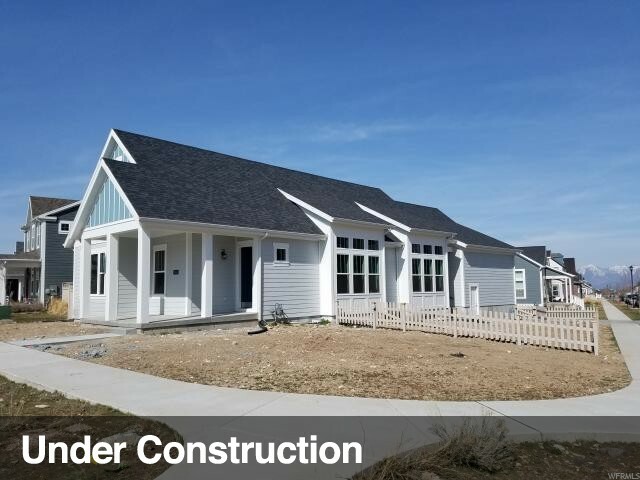 "Enjoy all that Daybreak has to offer in this nearly brand new home! You can have a new home without waiting on the builders. This home has many upgrades throughout and is on a quiet road with few neighbors and a fantastic park. The home is complete with a vaulted ceiling in the master and 9 ft ceiling on the main level and basement. From the beautiful accent wall in the living room to the natural lighting that floods the home, this is suited for your pickiest of buyers and you will get great neighbors. The home sits on a bigger lot than most daybreak homes and is great for entertaining. The basement is actually finished complete with an extra family room, bedroom, storage and bath. This home will go fast. Please call Justin Webb at 435-406-1651 to set up a showing. Square footage figures are provided as a courtesy estimate only and were obtained from 2,704 . Buyer is advised to obtain an independent measurement."